Wireless 'n Wifi Archives · Stop the Cap! Clearwire users seeking alternatives after the wireless ISP shuts down its WiMAX network this fall are surprised to hear some Clear customer service representatives recommending Comcast as their best option. You are receiving this notice because our records show you are subscribed to services on the CLEAR 4G (WiMAX) Network or Clearwire Expedience network. Sprint is in the process of implementing major enhancements to the Sprint 4G LTE Network, including the deployment of Sprint Spark, an enhanced LTE network capability, by repurposing the CLEAR 4G (WiMAX) Network and Clearwire Expedience Network. As a valued customer, we are providing you formal notice that Sprint will cease operating the CLEAR 4G (WiMAX) Network and Clearwire Expedience Network on November 6, 2015 at 12:01AM EST. Sprint will no longer support CLEAR 4G WiMAX and Clearwire Expedience devices or services. Your CLEAR 4G WiMAX and Clearwire Expedience devices and services will no longer work, including your ability to contact 9-1-1. You should not return your device(s). To discuss your options or learn more, please call 1-888-888-3113. The Page family has used Clearwire for years to get Internet service in their rural home near Lynden, Wash. The service was affordable and more than adequate for the occasional web browsing and e-mail Page’s parents rely on. After learning the service was being discontinued, Page called Clearwire customer service to learn what other options were available. 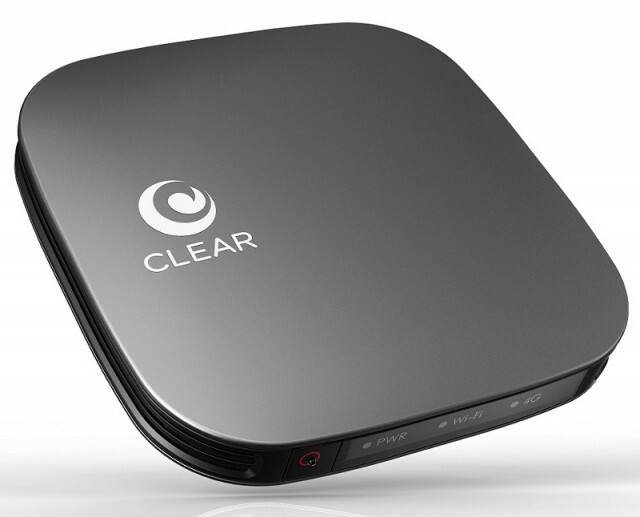 Clear/Clearwire’s modems and routers were designed to work with their WiMAX network, which is being decommissioned. This equipment will be obsolete and cannot be reused with a new provider. Page was offered a 30GB plan adequate for his parents, but the quoted price of $110 a month was more than twice the price of Clearwire. The family also had to pay $200 for a replacement modem compatible with Sprint’s LTE network to replace the Clearwire WiMAX modem that isn’t. Sprint acquired Clearwire in 2013 mostly for its massive spectrum holdings in the 2.5GHz band. After the deal closed, Sprint fired 75% of Clearwire’s workforce and began planning the end of Clearwire’s legacy WiMAX network, also familiar to first generation 4G Sprint customers who used it before the launch of LTE service. Clearwire’s higher frequency spectrum never penetrated buildings well and did not reach as far as wireless signals on lower frequencies, which meant Clearwire was required to build a large cellular network to deliver reasonable service. Sprint inherited 17,000 Clearwire-enabled cell sites in the deal, many deemed redundant. A Sprint filing with the Securities & Exchange Commission indicated Sprint was shutting down no fewer than 6,000 of those sites by the end of this year, with the remaining transitioned to TD-LTE service as part of the Sprint Spark project. The change will allow Sprint to better monetize its 2.5GHz spectrum by selling usage-based plans and more expensive home wireless broadband service. It’s the second major wireless technology shutdown organized by Sprint. In 2013, Sprint shut off the last 800MHz iDEN Nextel cell site inherited from its acquisition of Nextel. Sprint now provides LTE 4G service over the frequencies formerly used by Nextel. Page was not happy with Clearwire’s alternative through Sprint, and remarkably the representative then suggested his family should sign up for Comcast service instead. “I was floored to hear a representative working on behalf of Sprint recommend Comcast,” Page said. Clearwire’s own Facebook page was abandoned in 2013, presumably right after its sale to Sprint was complete. Stranded customers are complaining about the impending loss of service and the lack of alternative options and information. Wireless ‘n WiFi’s high usage data plan has gotten good reviews from Stop the Cap! readers, although it is expensive and relies on Sprint’s less-than-great network. Unfortunately, the Page home is not serviced by Comcast and DSL from CenturyLink is not an option either. Page and his immediate neighbors are instead joining a group “family plan” on a wireless carrier and will share a Wi-Fi hotspot that can reach three homes. It technically violates the terms and conditions of most family plans to share a connection in this way but it is the only affordable choice the families have for now. Those rural Clearwire customers who cannot subscribe to cable or DSL broadband might also explore some options from Wireless ‘n WiFi, which sells high limit 3G/4G LTE plans that work on Sprint’s 3G and 4G networks. Service is month-to-month, no term contract. Overlimit fee is $5/GB. 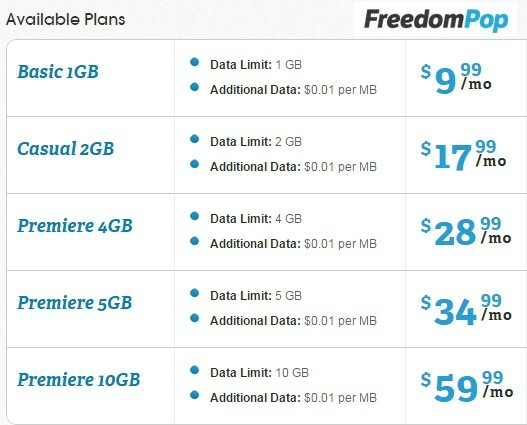 Some lighter users report reasonably priced service is available from FreedomPop, as long as you are careful to avoid over 10GB of usage per month ($59.99) and you turn off revenue generators like automatic top-off and other various extras they pitch (including data rollover if you find you use up most of your monthly allowance anyway). Millenicom customers have had their ups and downs over the last two weeks coping with e-mail notifications they would lose, keep, and once again lose their unlimited wireless data plan. We are very sorry to report that Sprint has reversed their decision from yesterday and terminated their agreement with the gateway for our Unlimited and BYOD accounts. We are not certain how long until the accounts will be closed. We will be shipping out Hotspot devices to those clients who had opted for that solution and BMI.net is ready to fulfill orders for those choosing to go with them. 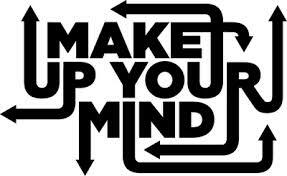 We have attempted to keep you informed every step of the way and avoid any abrupt transition. We apologize that we weren’t able to come through. Thank you for allowing us to be of service and please accept our sincere wish for your future success. It is not the first time Millenicom has had problems with Sprint, which has proved to be a difficult carrier to deal with with respect to unlimited use plans. Sprint’s decision is a major blow to rural Americans who lack access to cable or DSL broadband and are forced to consider satellite-delivered Internet access or pay even more for wireless data plans that come with puny usage caps, overlimit fees or speed throttles. There is a $100 maximum on overlimit fees, but BMI reserves the right to suspend accounts after running 3-5GB over a plan’s allowance to limit exposure to the penalty rate. The compression software is for Windows only and does not work with MIFI devices or with video/audio streaming. BMI warns its wireless service is not intended for video streaming. Customers are not allowed to host computer applications including continuous streaming video and webcam posts that broadcast more than 24 hours; automatic data feeds; automated continuous streaming machine-to-machine connections; or peer-to-peer (P2P) file-sharing. EVDODepotUSA offers two truly unlimited use plans starting at $119 a month. The company is only contracted to offer access to Sprint’s woefully congested 3G network and the Clear 4G WiMAX network that typically does not offer much coverage in rural areas. LTE access is not currently available. There is a six month contract obligation, but the company also offers a 10-day free trial. Unlimited 4G Sprint/Clear WiMAX with 3G Fallback ($58.99) offers unlimited WiMAX service but has a 5GB cap on Sprint’s 3G network, the network rural customers will encounter the most. Total start-up fee is $194.93 which includes an activation fee, modem deposit (refunded upon modem return or after 24 months of service), the first month of service, and shipping for the wireless device. Unlimited 4G LTE with WiMAX and 3G Fallback ($79.99) offers unlimited Sprint 4G LTE and Sprint/Clear WiMAX service with a 35GB cap on Sprint’s 3G network. 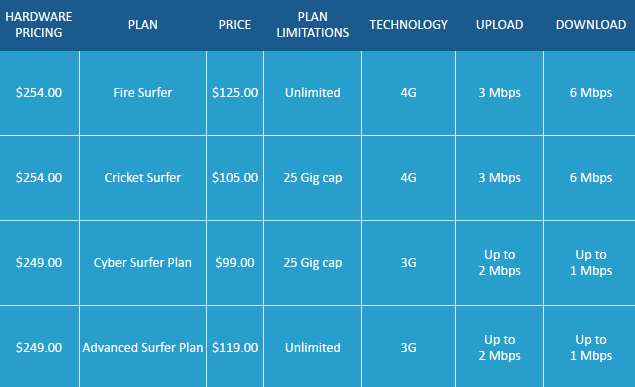 Customers can select a dual-band device that supports LTE and 3G service for $246.93 (includes activation fee, modem upcharge fee, first month of service, shipping, and refundable $100 modem deposit). Customers looking for access to LTE, 3G, and WiMAX can choose a tri-band device for $315.93 (includes activation fee, modem upcharge, first month of service, shipping and refundable deposit.) Keep in mind Sprint’s 4G LTE network is still very spotty.